When you have managed to traverse the pitfalls of having the right version of iOS installed in order to make jailbreaking possible, you need to find the best tweaks available for you to install. After all, tweaks are why you’re jailbreaking in the first place, right? 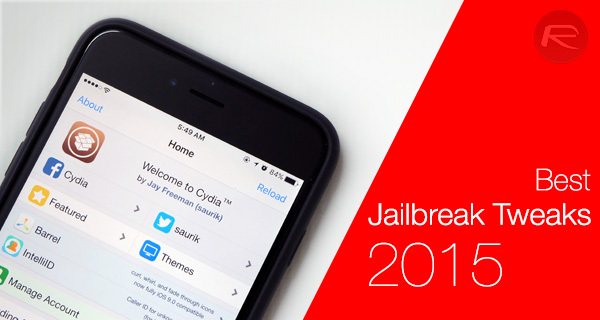 With 2015 almost behind us, we thought we would pull together a list of what we consider to be the best jailbreak tweaks of the year. 2015 has seen plenty of tweaks that caught our eye, so in order to compile a list, we thought it best to set forth a criteria – one that all jailbreak tweaks listed in this post can be checked against. With that in mind, we decided that we would consider only new jailbreak tweaks released in the year 2015, and they have to have full support for either iOS 9, iOS 8 or if at all possible, both. 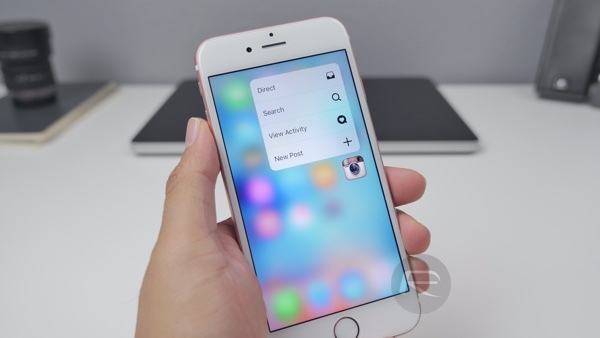 Older jailbreak tweaks updated this year to support the latest releases of iOS, such as iOS 9, do not qualify. That’s possibly a tad controversial, but so be it. 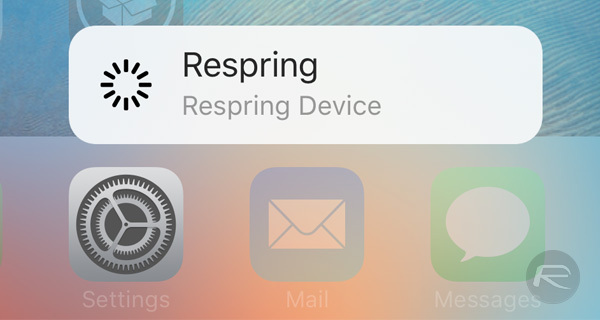 So, with the minimal rules laid out, here are the jailbreak tweaks themselves – in no particular order. 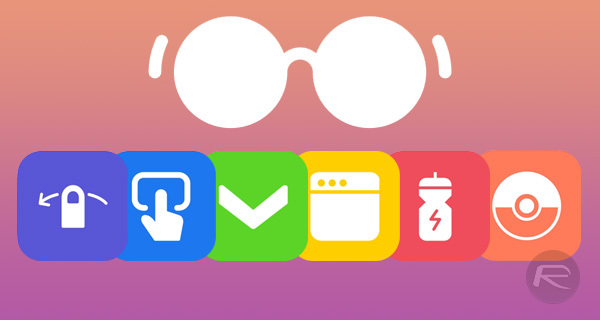 Forcy allows users of older iPhones to take advantage of the 3D Touch Quick Actions functionality on the Home screen without needing to spend the cash on a brand new iPhone 6s. Forcy is compatible with iOS 9.x. If you’re an iPhone user but just wish it looked a little but more like Android, then Andrios will do exactly that for you. It’s not for everyone, but those that like it, love it. Andrios supports both iOS 8.x and iOS 9.x. If you need to restore your iPhone and remove all traces of a jailbreak without having to actually restore via iTunes, then Cydia Impactor has you covered. Avoiding iTunes means you can’t be forced into upgrading to a newer version of iOS, which is great if you need to stay on an older version for jailreaking purposes later. 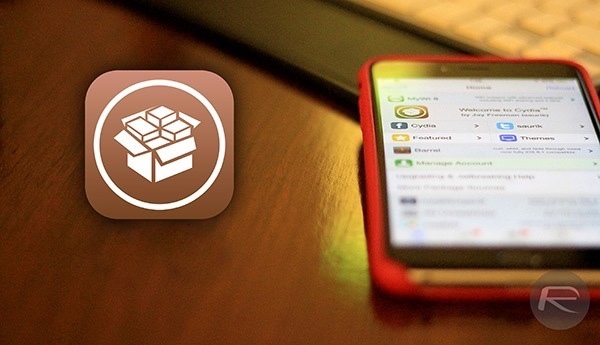 Cydia Impactor currently supports iOS 8.x with an iOS 9 version in beta. Bringing the iOS 9.1/9.2 collection of new and improved emoji to iOS 9.0.x may not be the most fancy of tweaks, but if you’re a fan of those little icons then this will be on your wishlist. 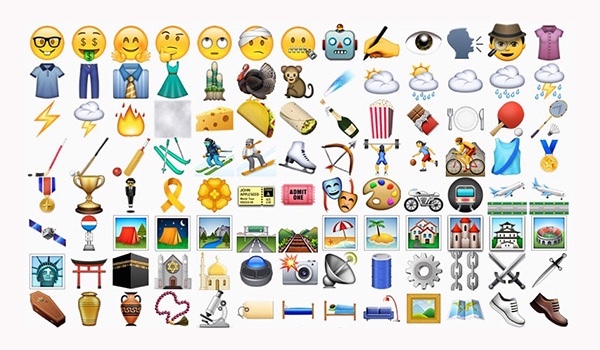 Emoji9 is compatible with iOS 9.x. 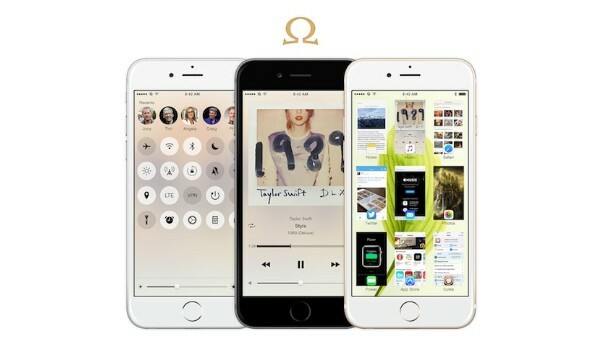 Auxo Legacy Edition is a relatively new addition to the Auxo series that brings the original tweak’s multitasking experience back to iOS 8 and iOS 9. 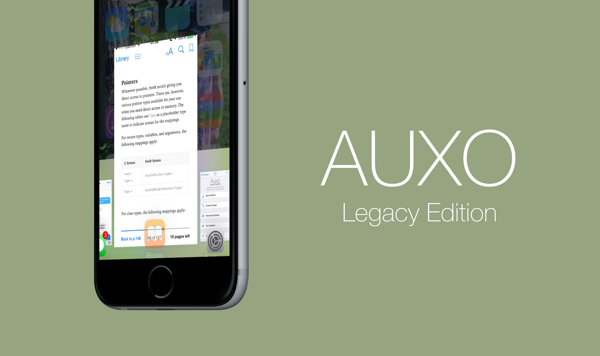 Auxo Legacy Edition supports both iOS 8.x and iOS 9.x. The iPhone 6s’ 3D Touch ability is great, and being able to use that 3D Touch gesture in order to turn the iOS keyboard into a trackpad is even better. 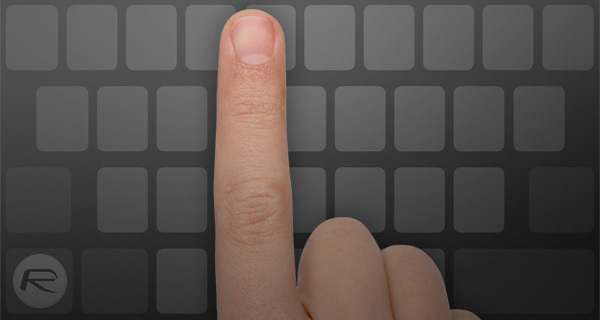 Motus brings that keyboard to older unsupported iOS devices via a swipe gesture, and we love it. Motus is compatible with iOS 9.x. With the ability to bring custom 3D Touch Quick Actions to any app, and it bringing those quick menus to non-6s devices with the help of tweaks like Forcy or RevealMenu, Traverse is a great addition to any jailbroken iOS device. Traverse is compatible with iOS 9.x. 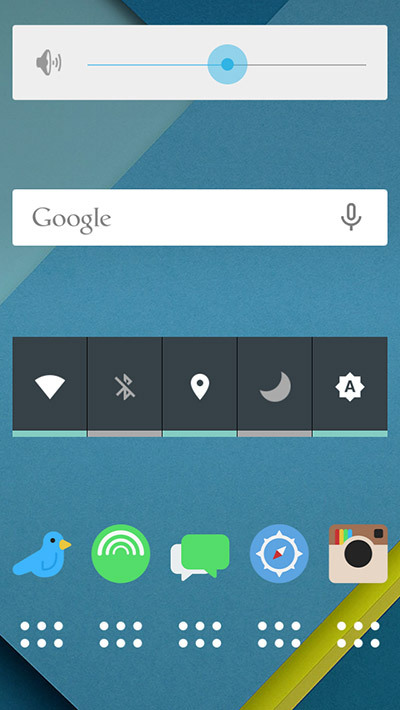 The most comprehensive multitasking tweak we’ve come across, Multiplexer needs to be seen to be believed. If you can’t download it and try it for yourself, at least watch the video included in our post from a few months ago. It’s pure gold. Multiplexer is compatible with iOS 8.x. Another tweak for changing the way iOS multitasking works, Alympus isn’t quite as comprehensive as Multiplexer, but then again, little is. A page full of quick toggles for things like the iOS VPN function shouldn’t be overlooked, either. Alympus is compatible with iOS 8.x. Yet another solution for the iOS multitasking problem, Mirmir brings picture-in-picture style multitasking to iOS, and it looks lovely. 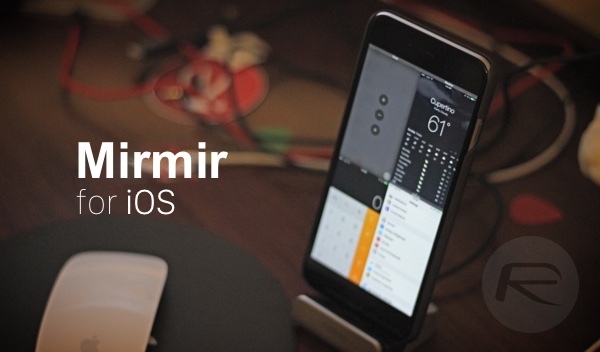 Mirmir is compatible with iOS 8.x. 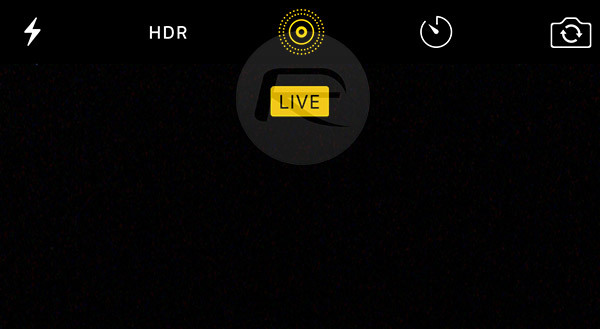 Pause and resume video recording from within the stock Camera app. No more stitching videos together! 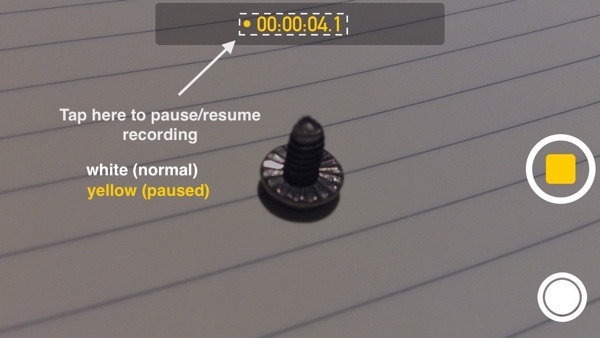 RecordPause is compatible with both iOS 8.x and iOS 9.x. In case you’ve not noticed yet, multitasking tweaks are big this year. 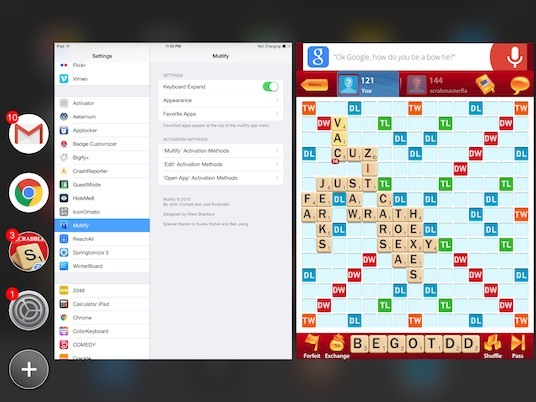 Multify brings another take on the multitasking approach that allows apps to run side-by-side. Multify is compatible with iOS 8.x. Apple’s Live Photos on the iPhone 6s and iPhone 6s Plus are great if you have kids, or pets, or just like to see things move in still photos. EnableLivePhotos brings the same functionality to older iOS devices, perhaps giving users another reason not to ditch that iPhone 6 or iPhone 6 Plus just yet. EnableLivePhotos is compatible with iOS 9.x. Phew! There should be plenty to go at there if you’re new to the jailbreak world. We can’t wait to see what 2016 brings to the fore! How do you get the theme to fit with Andrios I forgot. I don’t want it to look like Apple icons.